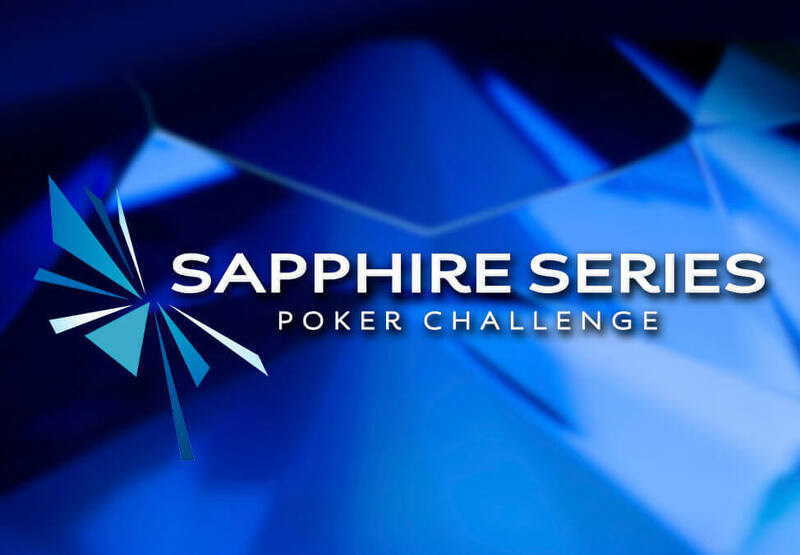 Sapphire Series Poker Tournament Main Event has come to an end for 2016. The total prize pool for 1st – 9th place was over $220,000! 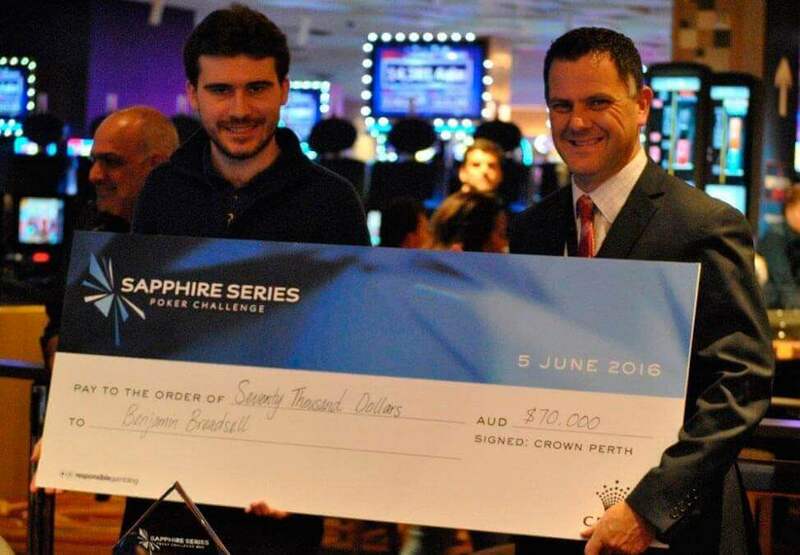 Congratulations to Ben who took out 1st prize, winning $70,000. 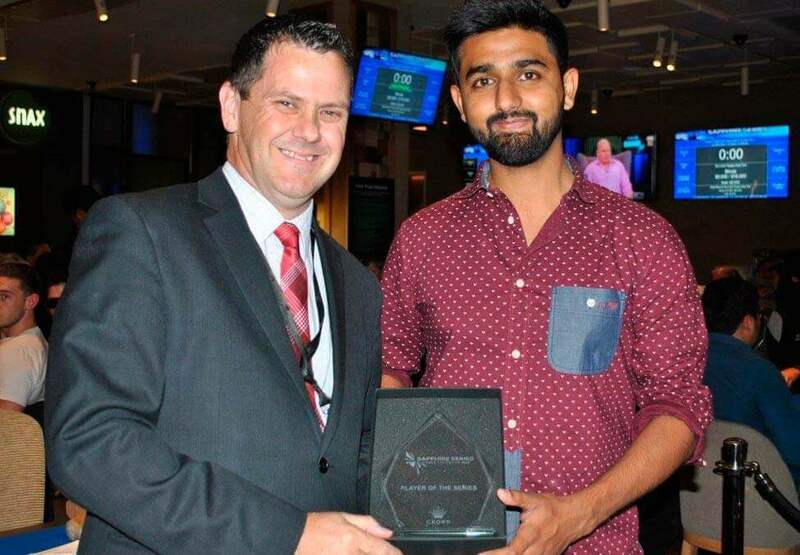 Player of the Series was awarded to Badri who won a seat in the upcoming Western Classic Championships plus $2,920 in addition to taking out 6th place.